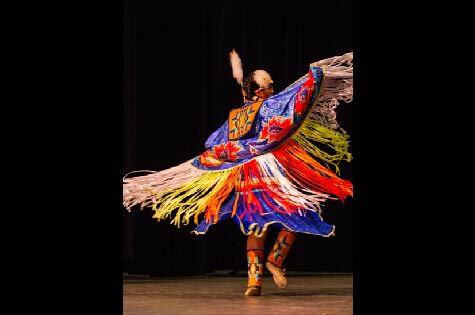 Tread of Pioneers Museum proudly presents the Ute Indian Pow Wow Dance Performance and Presentation. The event will consist of two performances at 5:00 and 6:30 pm in the Steamboat Springs High School Auditorium. The Uintah River High School Nah-Na-Mah Culture Club will share their pow wow dances, music, and regalia in a special performance and historical presentation not to be missed. The Ute Indians were the original native inhabitants of the Yampa Valley, and the Tread of Pioneers Museum is thrilled to host these performers who will share their beautiful culture.